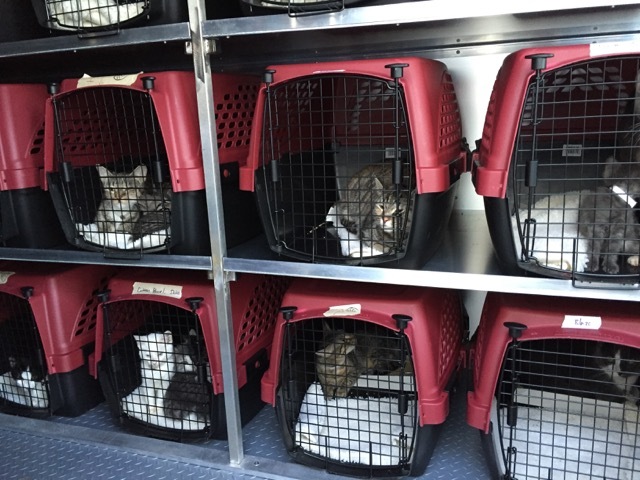 You can help support this exciting new program by sponsoring a Forever Home Transport Carrier. 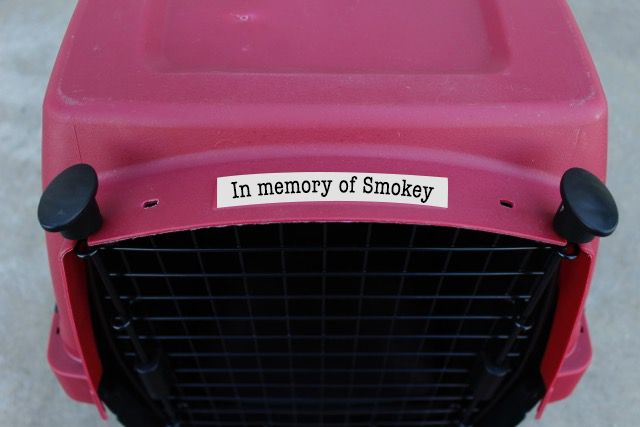 Each carrier can be personalized with the name of a beloved cat. It’s a wonderful way to honor a friend’s memory! 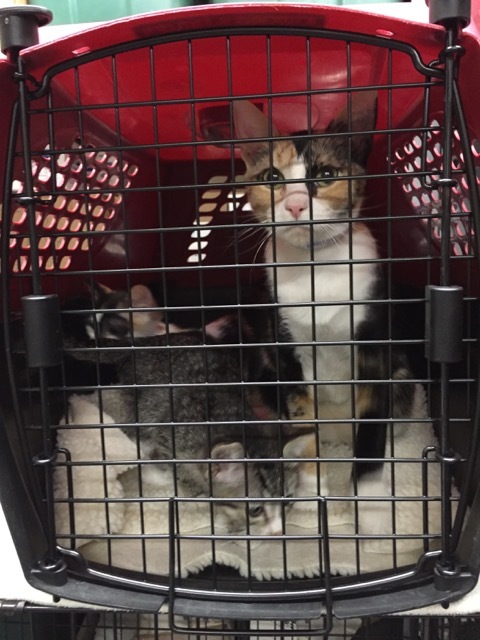 Sponsors will receive a photo of their personalized carrier, along with a photo of the first kitty transported in it. Limited availability—call 818-524-2287, ext. 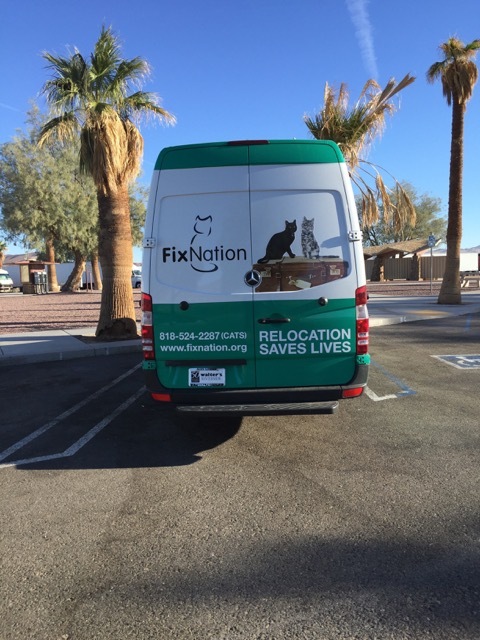 5, or email info@fixnation.org to reserve a transport carrier dedicated to your cat’s memory. 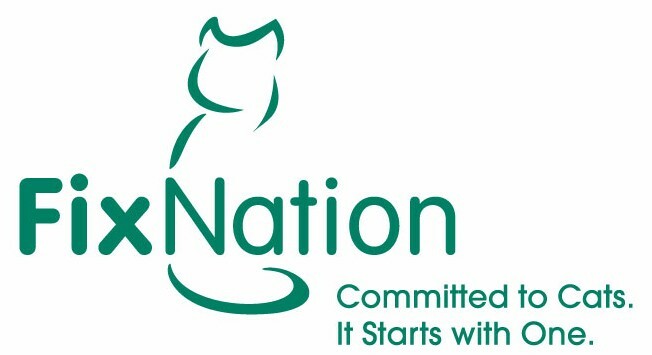 thank you from your friends at FixNation! 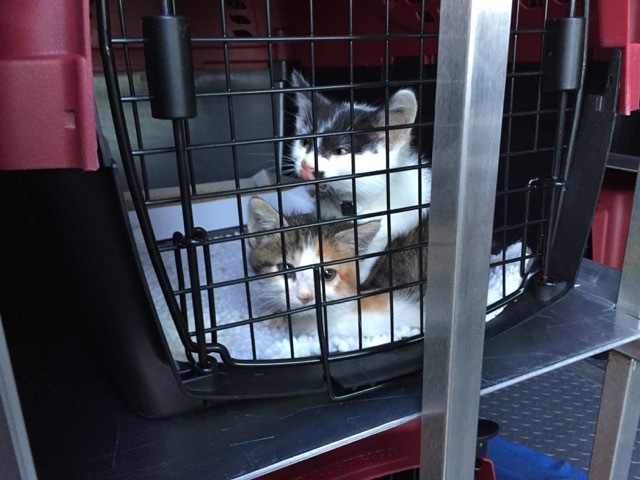 new homes in FixNation’s new Cat-a-Van!